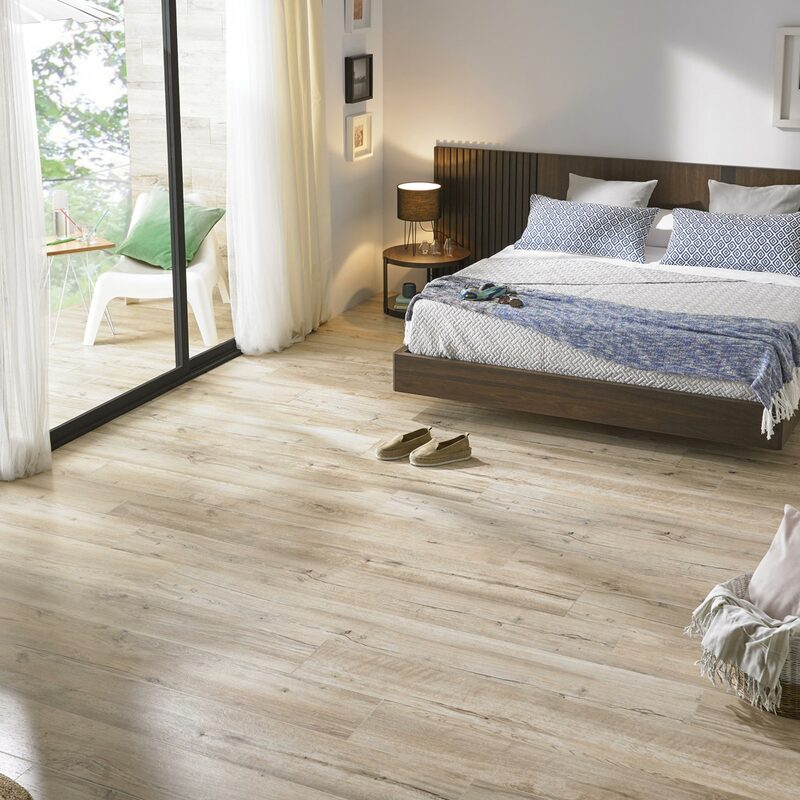 Description: The wood-inspired range by Peronda has been extended with the addition of the new Mumble collection. 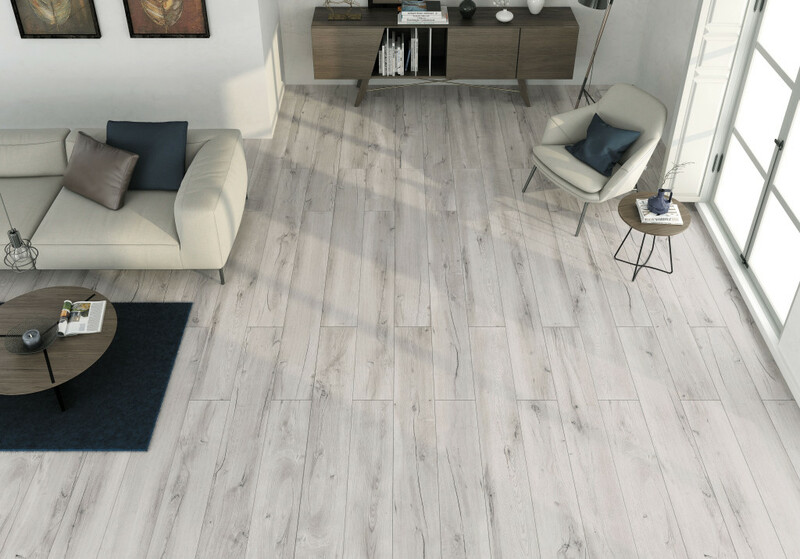 Porcelain tiles with a highly realistic rustic wood pattern, they come in a 16×90, 20x120cm and 23x180cm format in a choice of four different colours (aged oak, French oak, walnut and brushed oak). 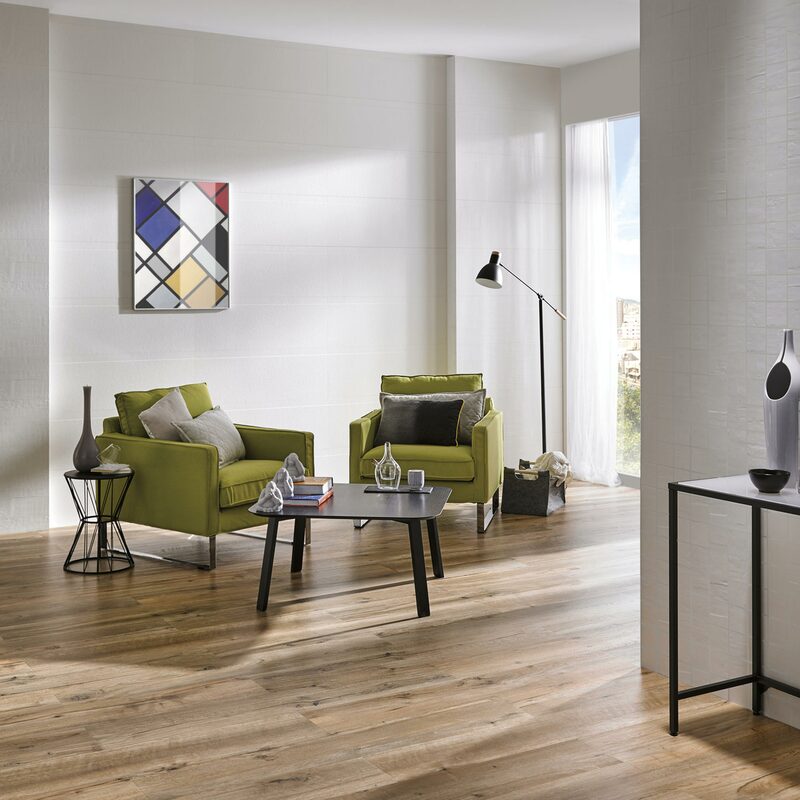 Mumble also features a décor, Barcelos, with inserts inspired by handcrafted ceramic tiles.